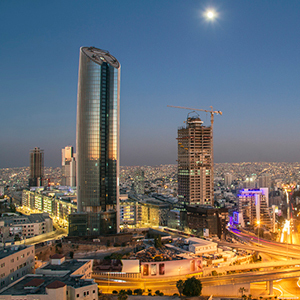 Jordan is a kingdom with an impressive historical heritage and culture, full of Roman cities, Crusader castles and biblical sites, in addition to unmissable natural sites: from the beautiful nature reserves and Wadi Rum desert to the mineral-rich waters of the Dead Sea. 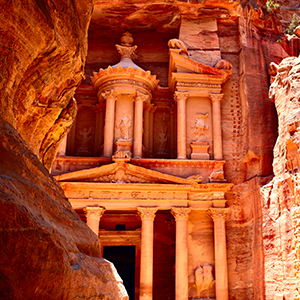 Travelling to Jordan offer surprising variety – whether it’s culture, cuisine, natural wonders, or relaxation you are looking for, you will find it waiting for you in Jordan. 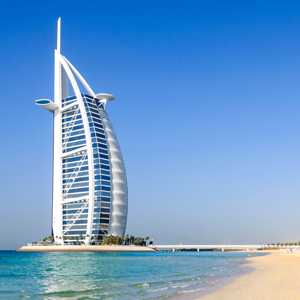 The United Arab Emirates is probably best known for its astonishing growth during the last decade, and the capacity to create an endless tourist offer for all ages and gender. 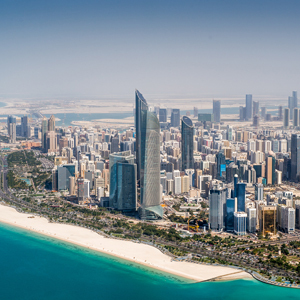 Wherever the journey is, the United Arab Emirates will surprise every traveller with its cosmopolitan, chic and luxurious atmosphere, on top of unforgettable nature experience. All tastes will be surely satisfied! 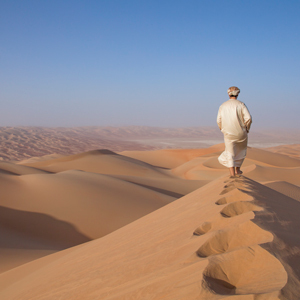 Combining breath taking natural beauty with a well-preserved cultural heritage, the Sultanate of Oman is one of the new and exciting tourist destinations in the Arabian Peninsula. The country offers an amazing range of scenery, sights and activities. 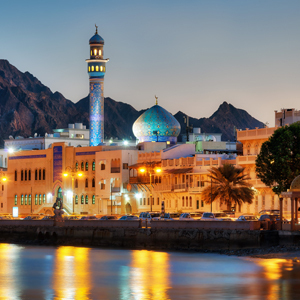 The capital city of Muscat offers a glimpse of authentic Arabian culture with bustling waterfronts, souks and alleyways, magnificent forts and palaces, ancient fishing villages and archaeological sites. 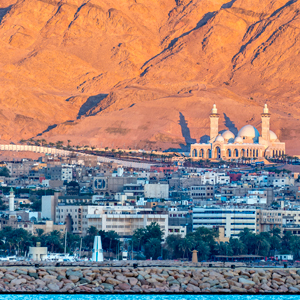 Furthermore, outdoor activites such as 4×4 excursions into the rolling dunes, the impressive peaks of the Hajar mountains and snorkelling along the coastline of the Musandam Peninsula will impress all travellers. 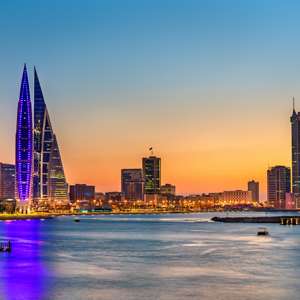 Bahrain, a nation comprising more than 30 islands in the Arabian Gulf, has been at the center of major trade routes since antiquity. It has been famed since antiquity for its pearl fisheries, which were considered the best in the world into the 19th century. Bahrain has historical and amazing forts in different cities and all of them have a history connected to them. 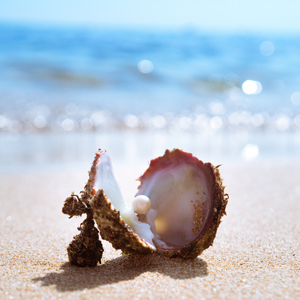 The beautiful pearls and the beautiful places that this island offers are worth watching and visiting.